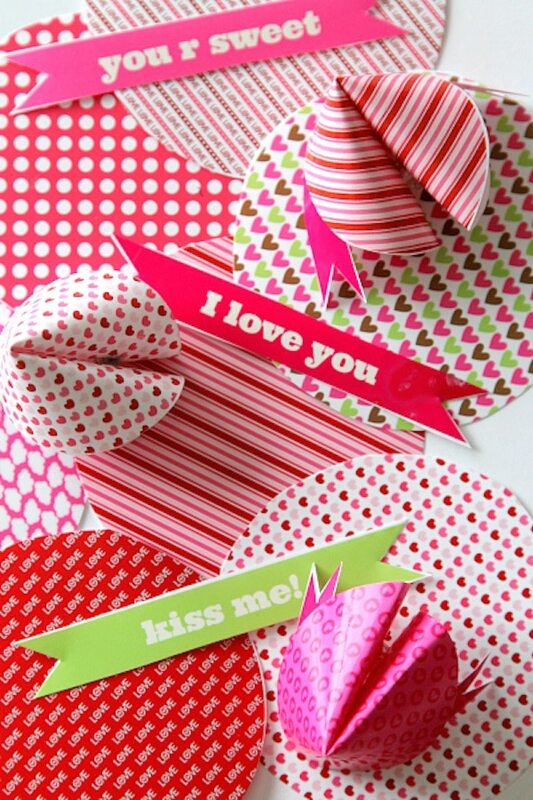 Think outside the envelope this year with these 30 love-filled Valentines that aren’t, well, cards. 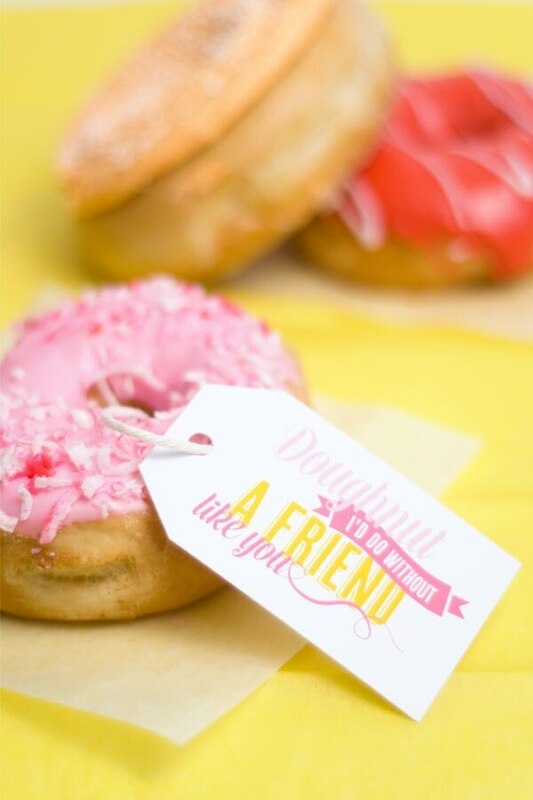 Little gifts, from doughnuts to lip balm, are a fun way to jazz up your average love note. 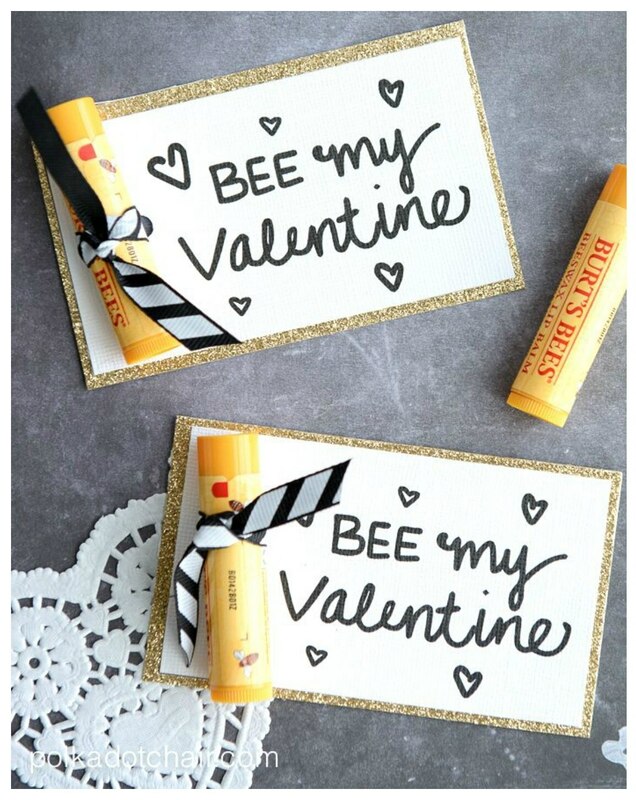 They’re easy to create and gift in bulk (most just need a note with a clever pun on it), and they’re a cinch to pull together last minute. 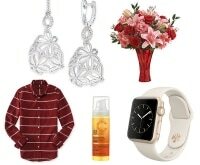 Your loved ones will appreciate your thoughtfulness and originality, and you’ll have fun spreading the Valentine’s Day joy in an unconventional way. 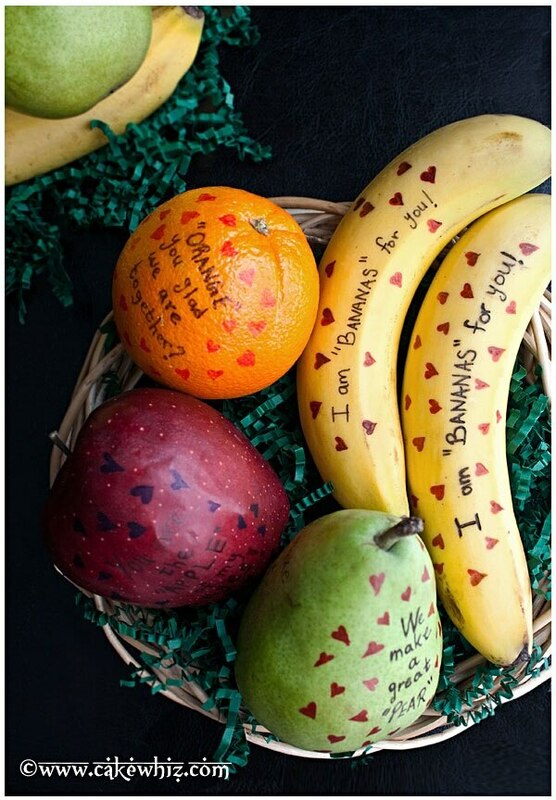 A healthy and humorous alternative to all that candy, use edible markers to write messages for loved ones on pieces of fruit. 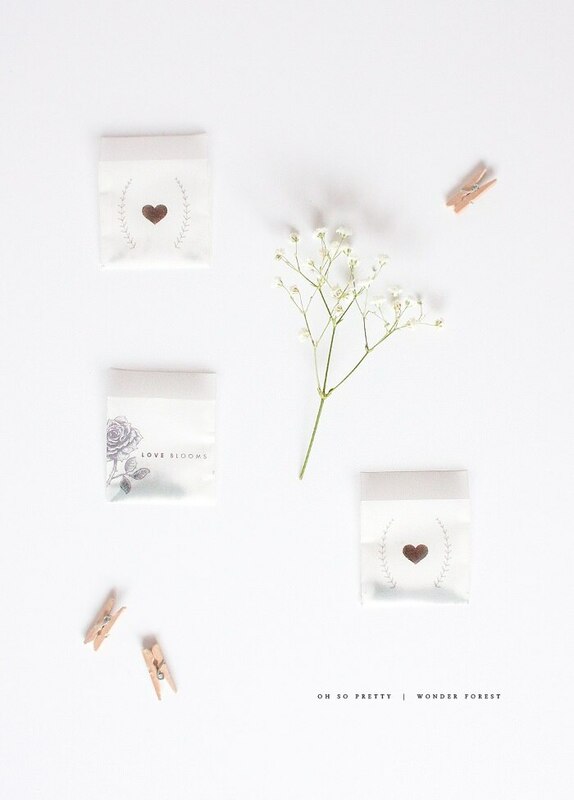 You could add a ribbon bow or put them in a decorative baggie before gifting. Who knew prickles could be so precious? 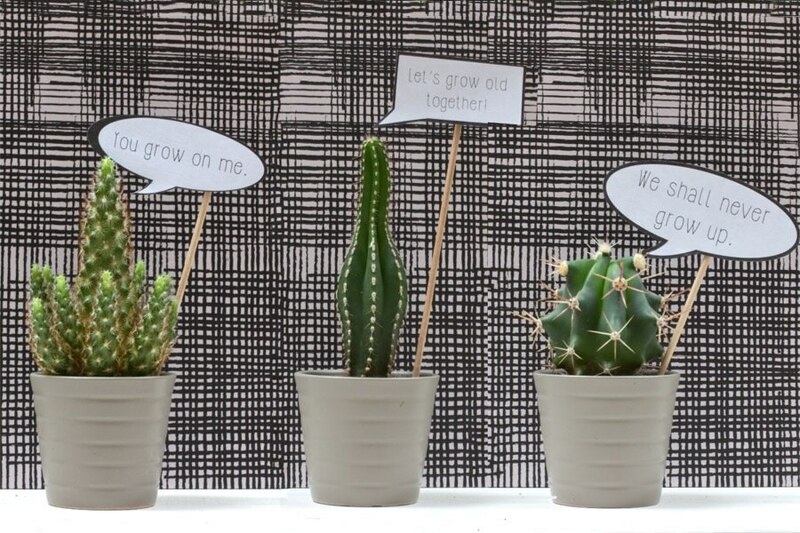 Use the free printable plant speech bubbles to turn cacti (or other plants) into funny DIY Valentines. 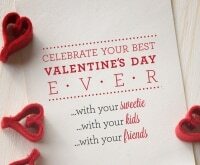 These balloons are an upgraded version on those ubiquitous conversation heart candies. 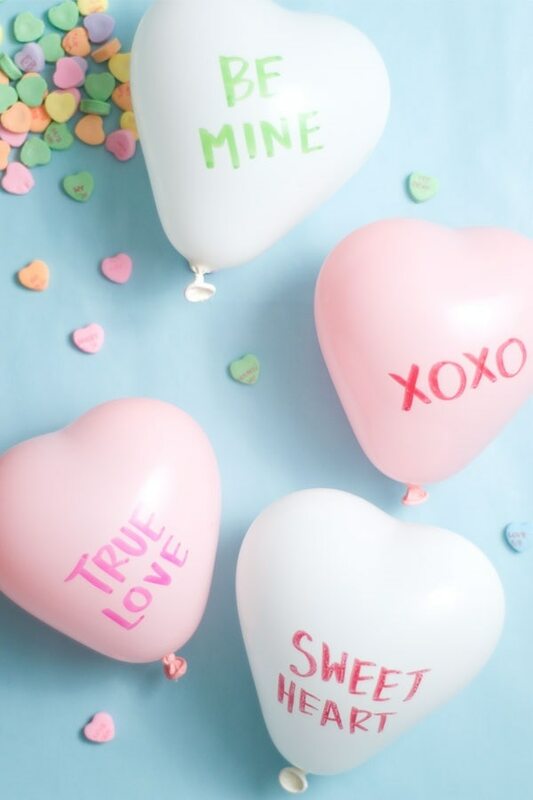 To make them, pump up small heart-shaped balloons, fill with with candy (any kind you like), and write on sayings with permanent marker. 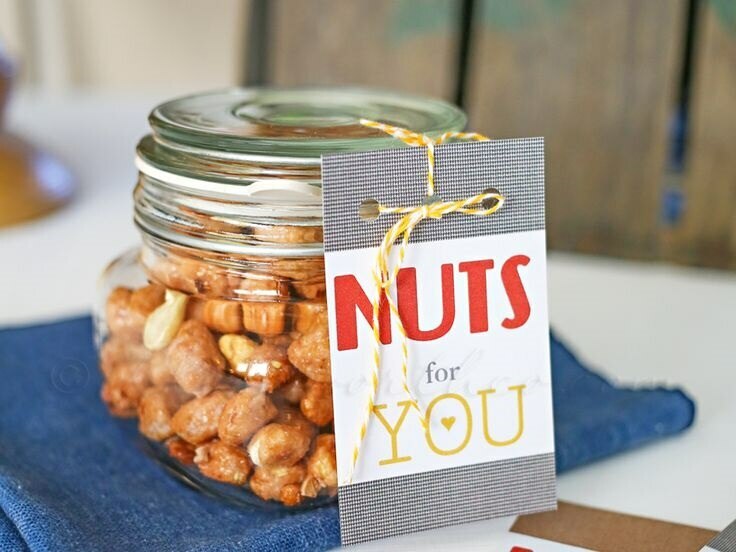 Your Valentine will go nuts over this nutritious gift. Simply fill a jar with munchies and tie on a printed note using bakers twine. 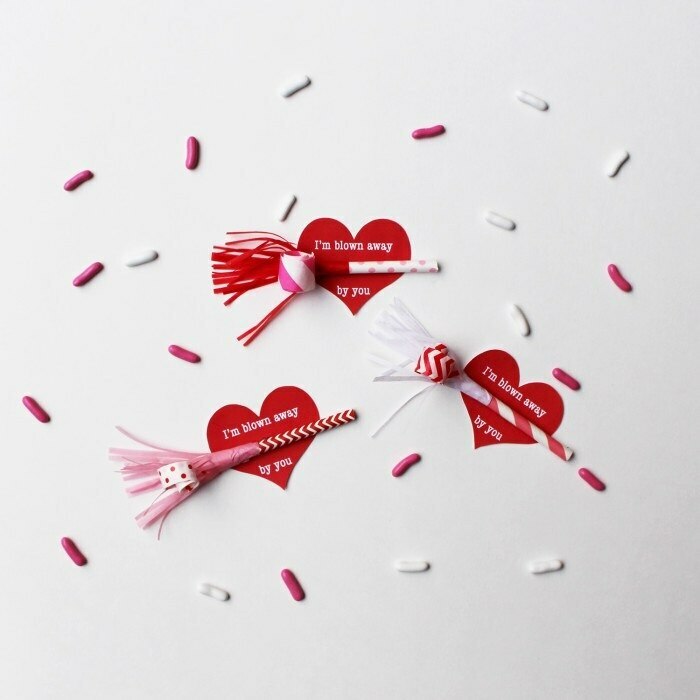 Turn February 14 into a celebration by handing out mini party blowers. 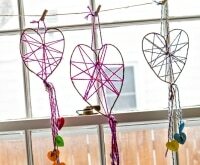 Make them out of paper straws and tissue paper, then add a heart-shaped message. When it comes to ubiquitously appreciated gifts, office supplies always do the trick. 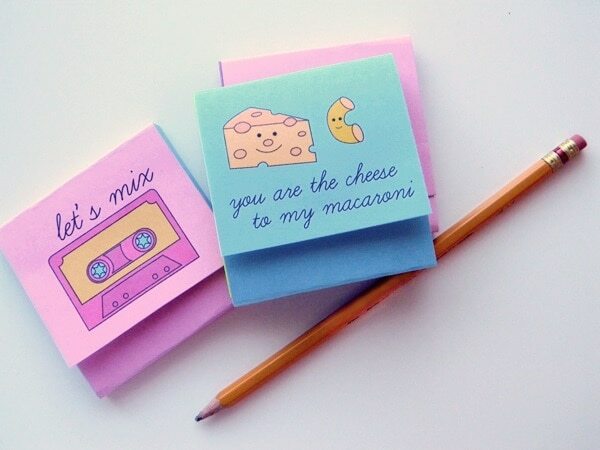 Attach a cardstock wrapper to a pad of sticky notes to turn them into a noteworthy Valentine’s present. The gift that keeps on giving, seeds will bloom over time, just like love. 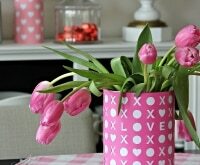 You can attach these DIY Valentines to Terra Cotta pots painted in any color you like. You’re never too old to get a kick out of blowing bubbles. 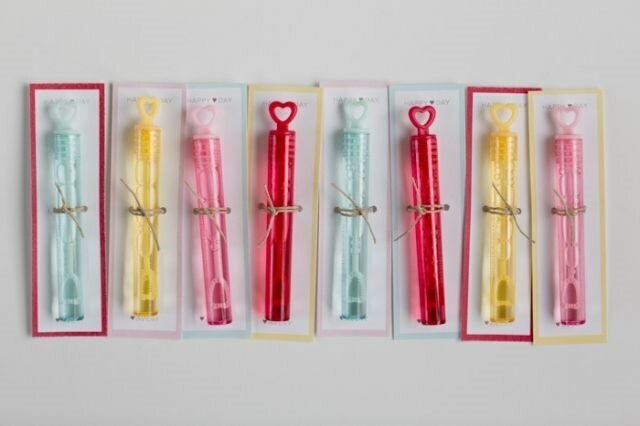 Simply buy heart-shaped bubble wands (often sold by wedding supply retailers), and add a note. 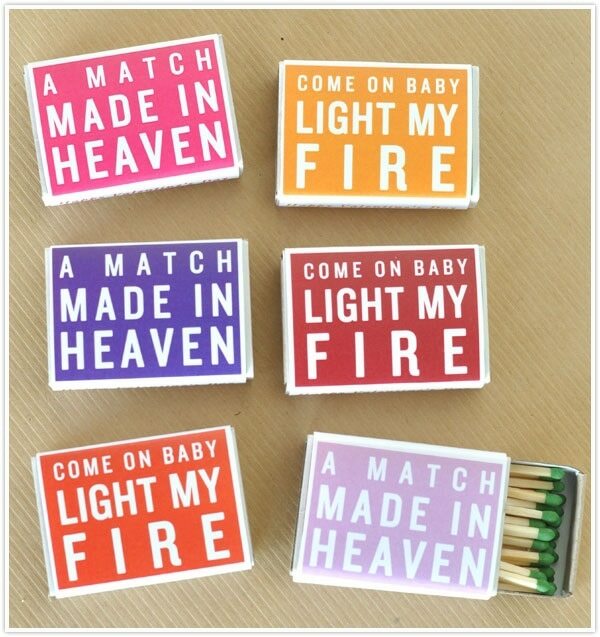 Light someone’s fire with a humorously decorated matchbox. 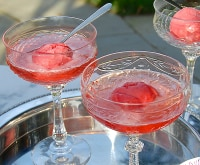 You could gift these as is, or with a sweet-smelling candle. No baking necessary to make these pretty patterned cookies. 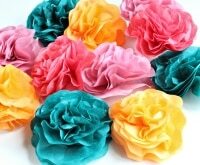 You just need colorful paper, glue, and some simple folding techniques. 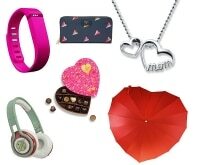 This Valentine’s gift is perfect for showing your love, and surviving the winter weather. Simply add a funny note to drugstore lip balms. Who doesn’t appreciate toasty toes? 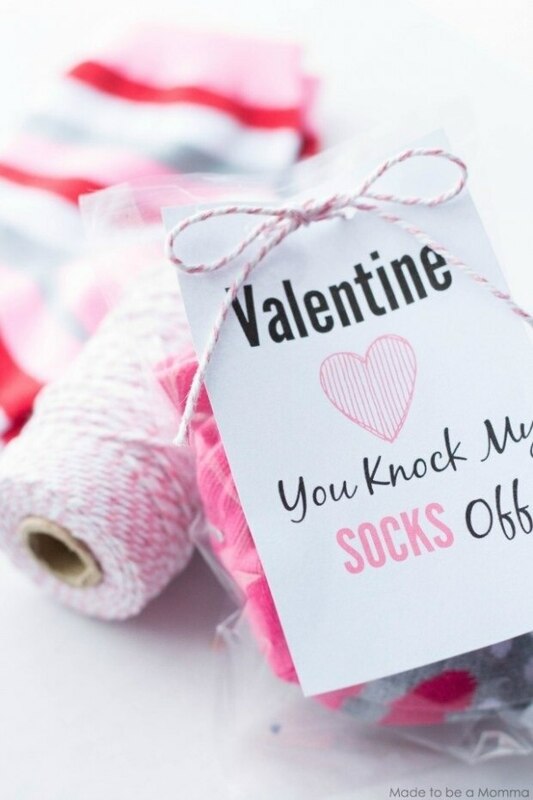 Package up a pair of socks for just about anyone in your life for the perfect February present. Give something that’s not candy, but that’s just as sweet. 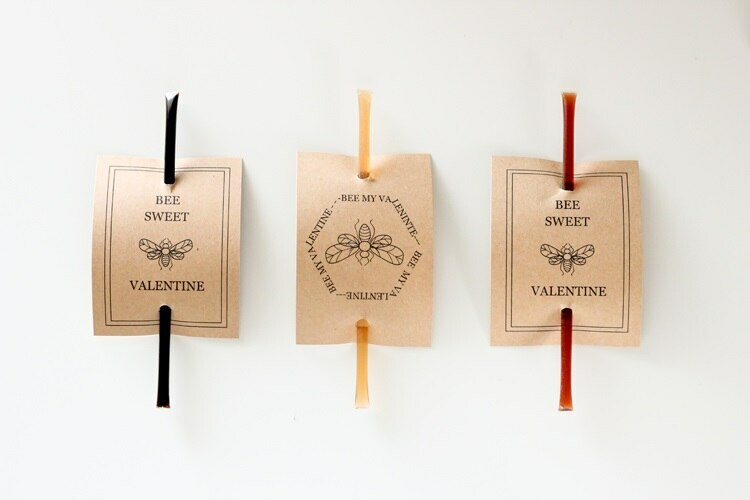 Honey sticks become adorable Valentine’s gifts with free printables. 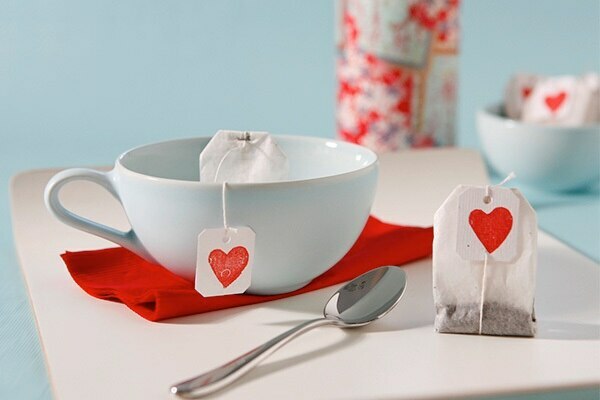 Any tea becomes sweet tea with a heart tag. 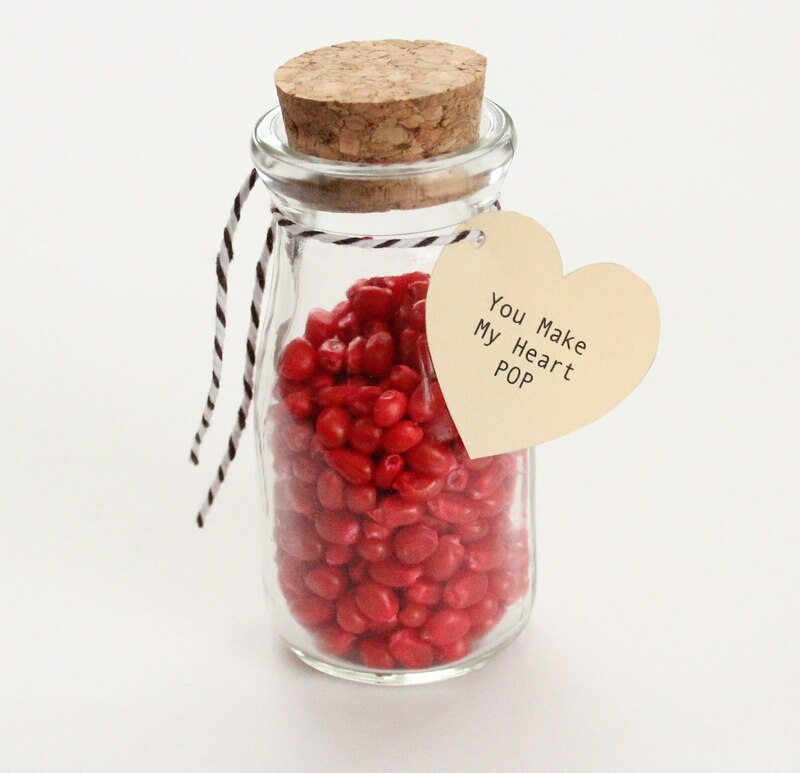 Just replace the original tag with one decorated using a rubber heart stamp. Gift it in a new mug, or just a gift bag. 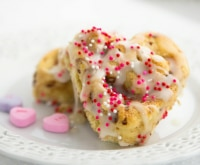 Help loved ones get their Valentine’s Day off to a sweet start by turning a dozen doughnuts into a dozen little gifts. All you need, of course, is a printed note tag. 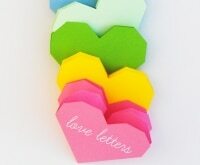 Just about any everyday item can be transformed into a Valentine with a sweet, funny, or heartfelt note. Most items are inexpensive to buy in bulk and won’t make a big dent in your bank account back. 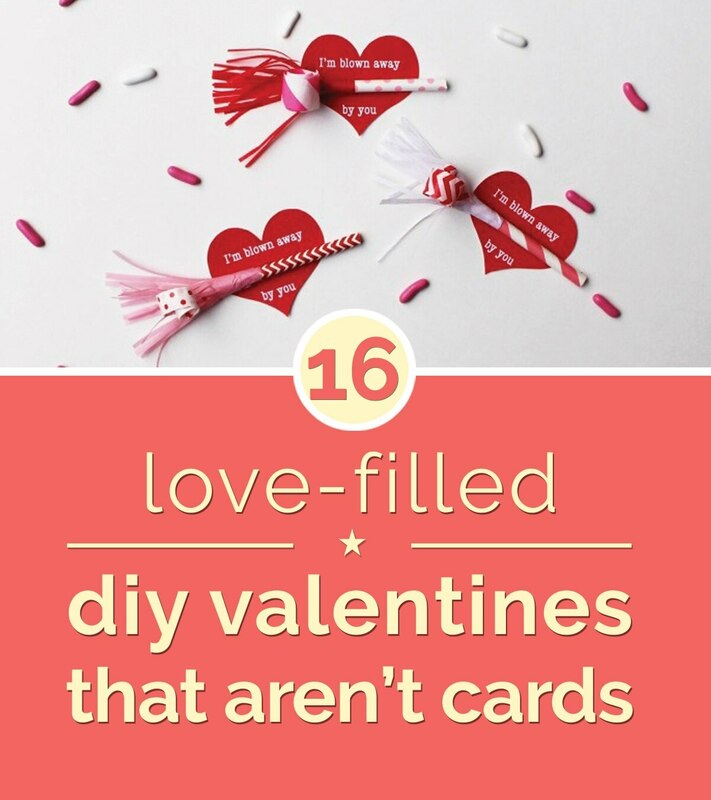 There are oodles of free printables to chose from, but you can also come up with your own puns and make notes and other gifts by hand. Best of all, you’ll be spreading the love and your creativity at the same time.